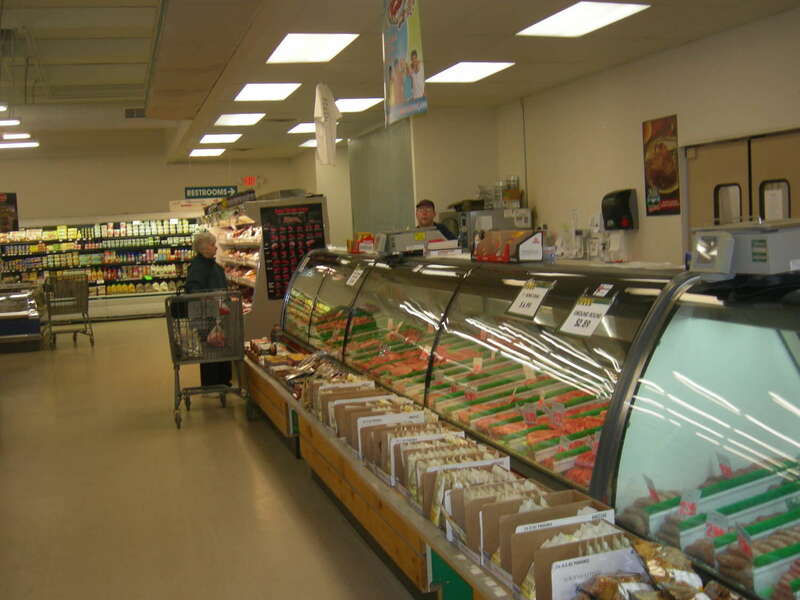 Steve’s Country Market’s Grocery Department offers a great selection of groceries at competitive prices. Bulk items are available at money saving prices. If you can't find what you are looking for, product requests are welcome.